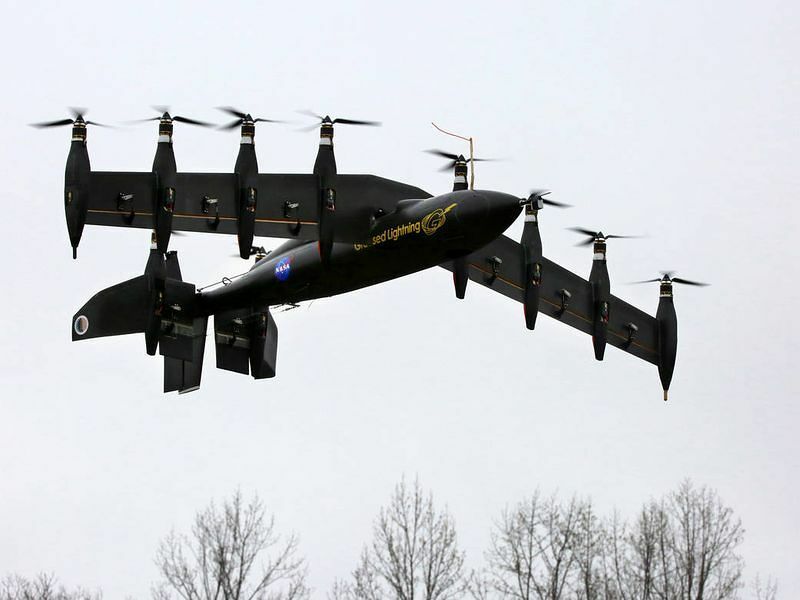 The Greased Lightning drone of GL-10, developed by NASA, is a tiltrotor design with the vertical take-off capabilities of a helicopter and the maneuverability of an airplane. 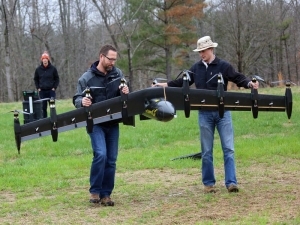 James Vincent, a journalist at The Verge, wrote the article NASA’s Greased Lightning drone hovers like a helicopter, flies like a plane which includes a video of the drone in action. The GL-10 is similar to the controversial V-22 Osprey, a design the US military has previously experimented with.